Offering you a complete choice of products which include catering plastic rolls and plastic rolls. Having all in-house facility to cater almost all kind of requirement of PE. We had started to manufacture a very new and cost-effective product called Catering Plastic Rolls. It widely used for all kind of Catering purpose and it is very cost effective compared to other products. It is used as Table Cloth for my functions where is it used for only one time. It can also reuse & recycle. 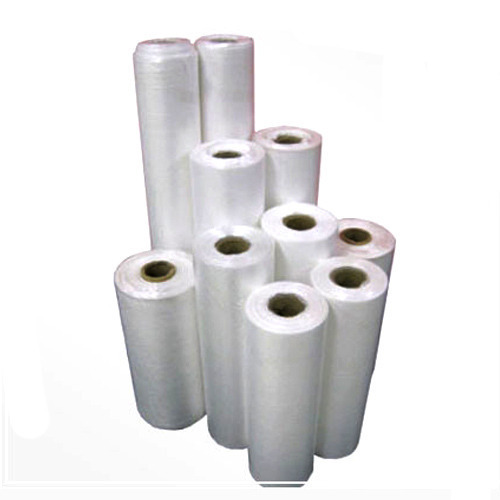 With the support of our expert technicians we manufacture and import a quality Plastic Rolls at cost effective prices. We also ensure that our range is free from any defects and ideal for application. They are widely used for packing various products such as food, chemical and medical industries. 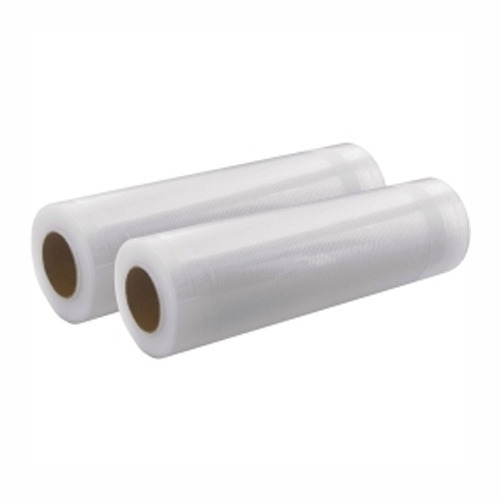 We offer these rolls and bags with durability and optimum utility. These bags are manufactured from best polythene and plastic. They are available in 10 inch to 40 inch of width and from 10 micron to 100 micron of thickness with gusset of maximum 10 inch. Looking for “Catering Plastic Rolls”?